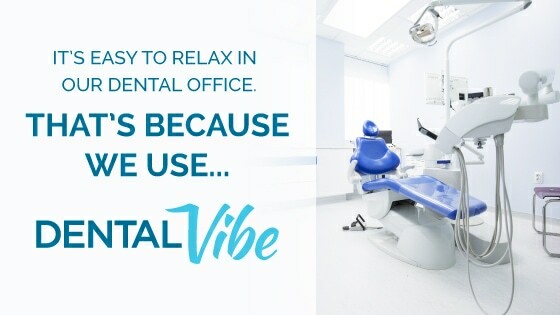 If your dental practice uses DentalVibe to help calm patient fears and bring more patients back to the office, we want to help you let people know! 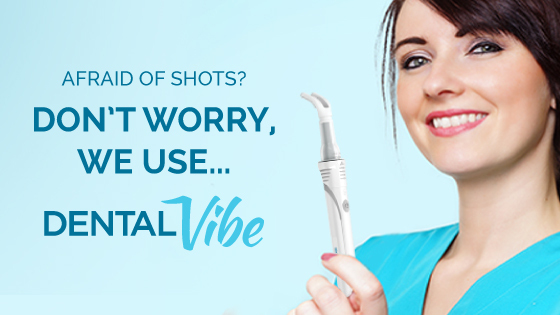 We’ve developed these helpful marketing resources you can easily use on your website or print collateral to let patients know you use the DentalVibe. Including these advertisements on your site lets visitors know right away that you care about providing a comfortable, pain-free experience, making them more likely to schedule an appointment with you. Browse our selection of images you can use in your materials, and download them for free! Copy the following and paste it on your website to embed our video. 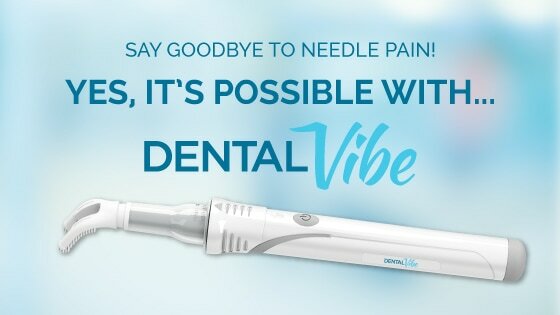 Has the DentalVibe made a difference in your practice? 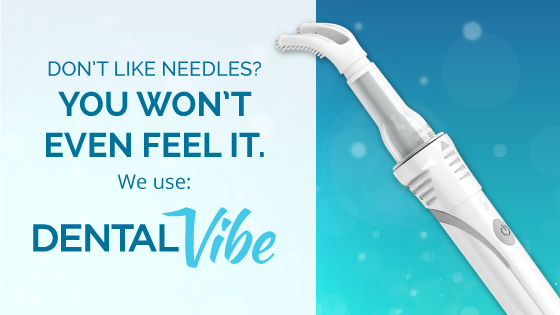 If the DentalVibe impacted your practice, we want to hear about it! Your feedback can help us continue to improve patient experiences and increase patient retention rates in more dental practices!